"What intrigues me about found images, found Polaroids in particular, is the fact that we will never know who these people were. What have they done, who have they wronged, who loves them?" 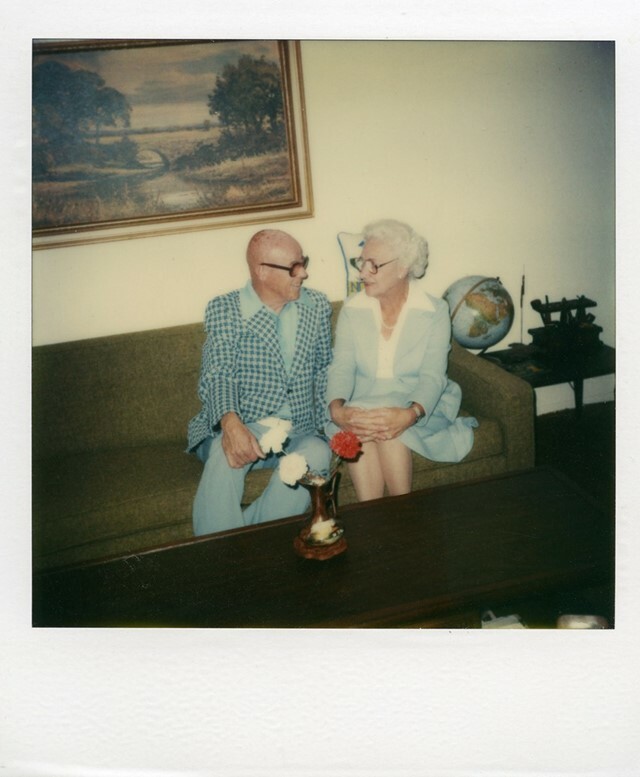 muses Kyler Zeleny, a doctoral researcher and founder of the recently lauched Found Polaroids website. A project more than a site, it comprises a wonderfully varied curation of instant photographs collected by Zeleny and asks visitors to submit stories "creating a new meaning [for the photos' protagonists] and ultimately altering our understanding of their context." Zeleny, who hails from Alberta, Canada but has since moved to Toronto, began collecting Polaroids several years ago, originally from flea markets and thrift shops, and more recently from eBay. Once he had accumulated over 6,000 images, he decided it was time to do something with them. His initial thought was to try and reunite the photographs with their mysterious owners – a Herculean task, which resulted in just three successfully returned images. "After that, the options in my mind were try to do something creative with them, to give them new life, or just burn them," he explains, "and I think the latter is a much larger transgression, even with the ethics of using other individual's images looming." 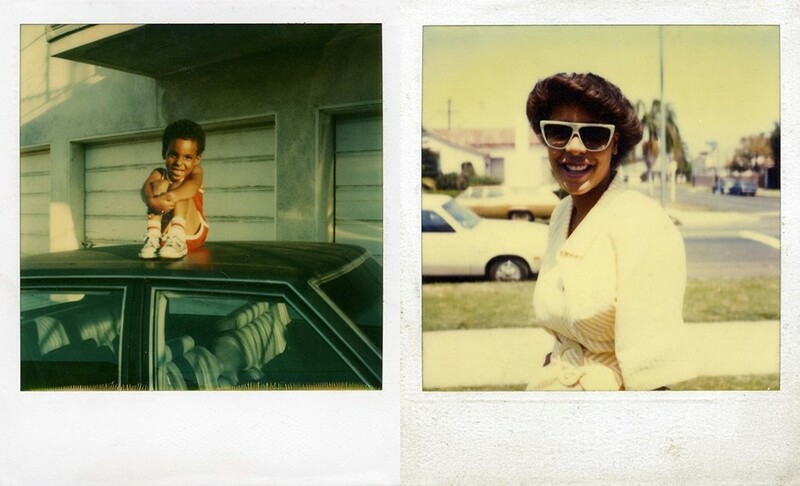 Thus he opted for Plan A and happily Found Polaroids was born. Whether or not you choose to submit a short story, a visit to the site is guaranteed to ignite even the most dormant of imaginations; one is immediately confronted by a vibrant cast of characters, located in a diverse range of settings and eras, and depicted in the photographic medium's charmingly washed-out tones. A doting grandfather (great uncle, family friend?) 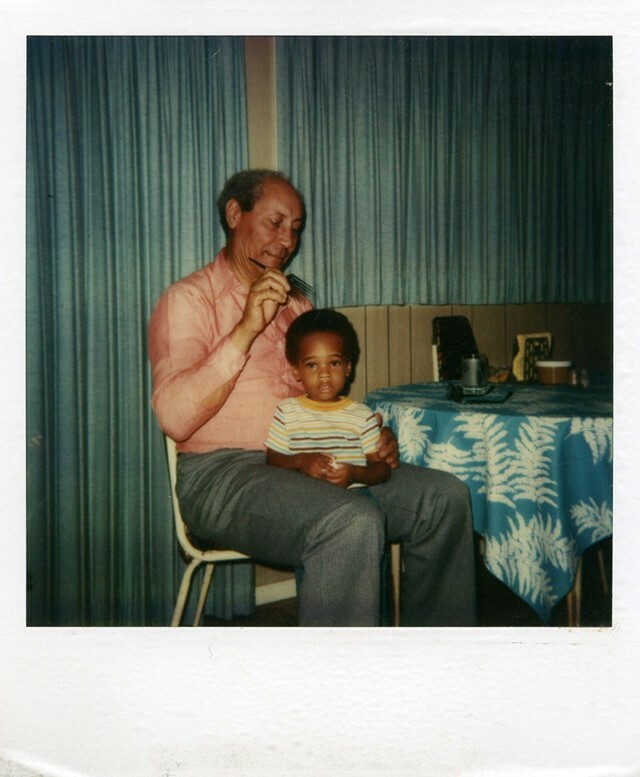 gently tends to a young boy's afro; an elderly couple, whose pale blue outfits and moss-green sofa perfectly match the globe behind them, exchange a loving glance; a slick, older gentleman in spectacles, bearing a striking resemblance to William Burroughs, confronts the camera with a resigned pursing of his lips. Each picture throws up new set of questions, not only about the identity of the subjects but about that of the photographer, and the relationship that existed between them at that precise, captured moment in time. 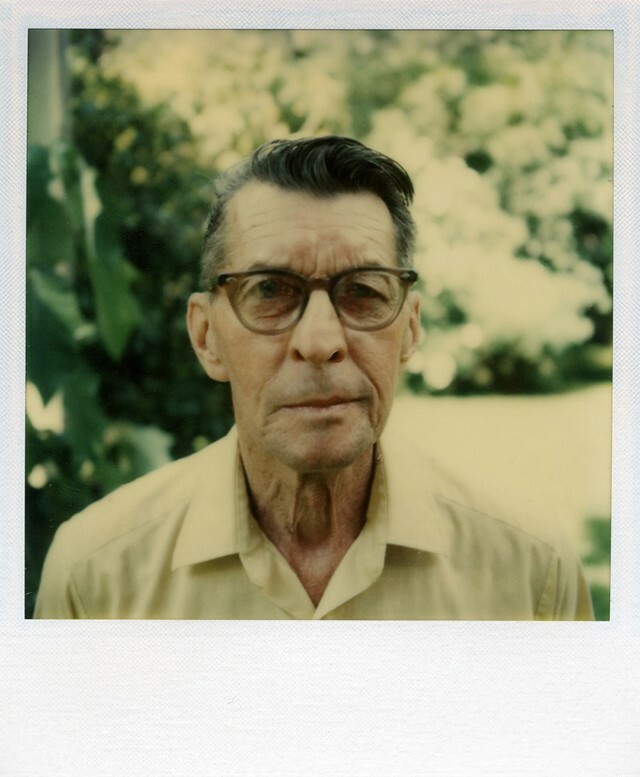 "What makes the Polaroid unique from other analog forms is its originality, its ‘oneness’ or ‘one-off’ nature," says Zeleny, himself an avid Polaroid photographer. "Roland Barthes’ claim that 'what the photograph reproduces to infinity has occurred only once' does not hold true for the Polaroid, as a Polaroid image is not reproducible; it holds an aura that would even confuse the likes of Walter Benjamin." And it is just that, the fact that these images, as individual as the people they portray, are being given a new lease of life through Zeleny's project that makes the concept so poignant and captivating.